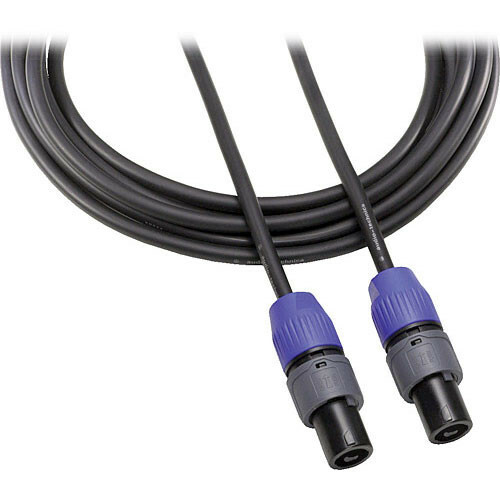 This Audio-Technika AT700 Series Speaker Cable is a heavy-duty 14-gauge cable that is designed for maximum signal transfer. From leading-edge connectors to copper conductors, every element is designed to provide extraordinarily detailed natural sound reproduction. Box Dimensions (LxWxH) 9.6 x 3.9 x 1.3"